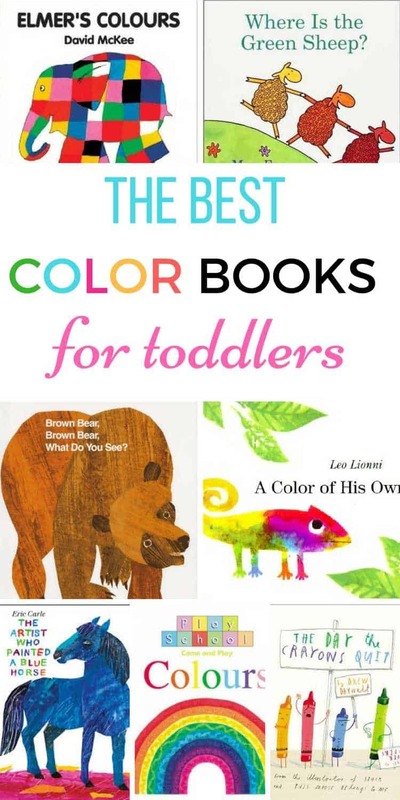 We are currently focusing on colors and as part of our toddler color activities, we are making sure that we are reading some of our favorite color books. With so many to choose from, we have narrowed the list down to our 10 favorite color books for toddlers! 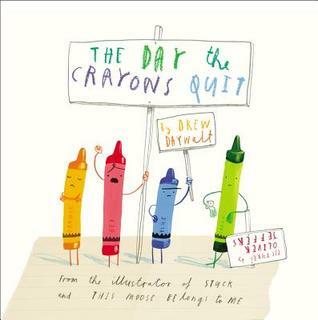 Are you looking for the best color books for toddlers? This week the theme in our house is colors, so I’m on the hunt for the best color books for toddlers. 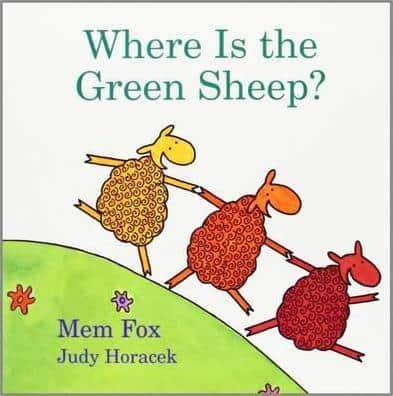 I’ve had quite a lot of people in our Facebook Group ask for suggestions as well so I’ve put together my favorite color books for toddlers list for you. If there are any I’ve missed, I’d love for you to let me know. 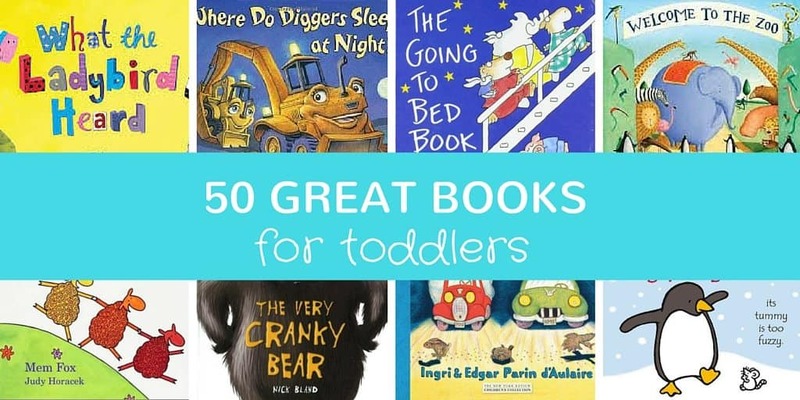 My post on the 50 greatest books for toddlers is one of the most visited pages on this site, so I know that you all love books! Hopefully you’ll love these color themed books as much as I do. I find that the best value place to purchase books is normally Amazon (click on the links to take you straight to the book on Amazon) and if you do decide to order from there make sure you sign up for a 30 day free trial of Amazon prime to receive free 2 day shipping on your order. Your local library is also a great place to get these too. 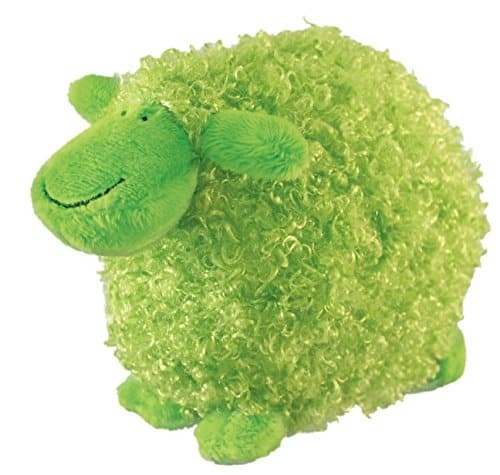 You can also buy the matching green sheep toy too – get it here. 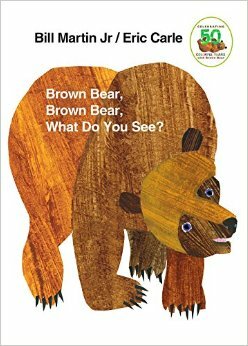 This is a book that you will find in every early learning center and school. It’s a classic for a reason and it’s perfect for learning about colors. 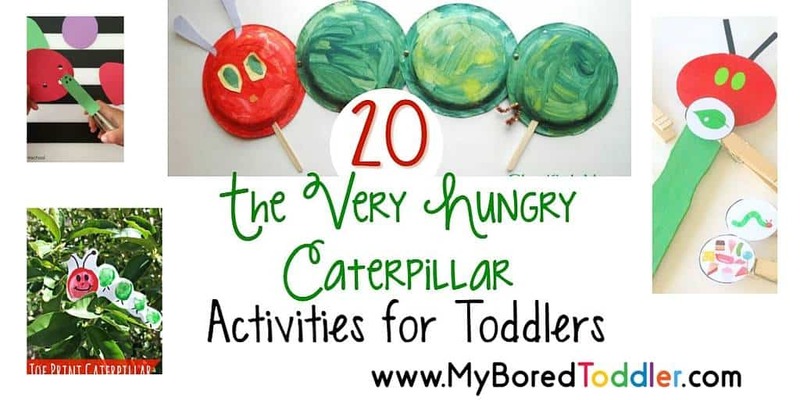 There are so many fun activities to do with this book as well. We love the lift the flap hard cover version, available HERE. 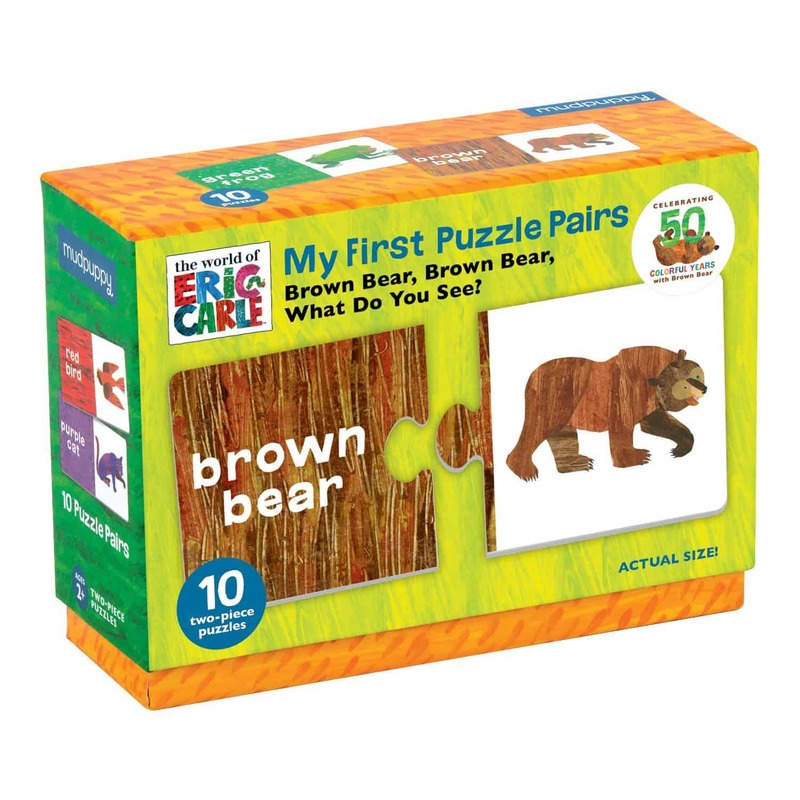 I love this matching color puzzle that goes with the story. You can find it on Amazon here. There is a whole series of Elmer books, and they are all great for toddlers. 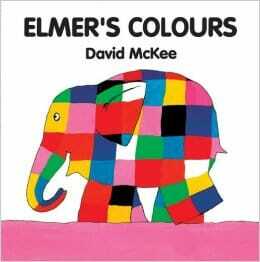 Elmer’s Colours is the obvious choice for this theme though!You can buy the board book version here. There are some really cute accessories that go with this book. 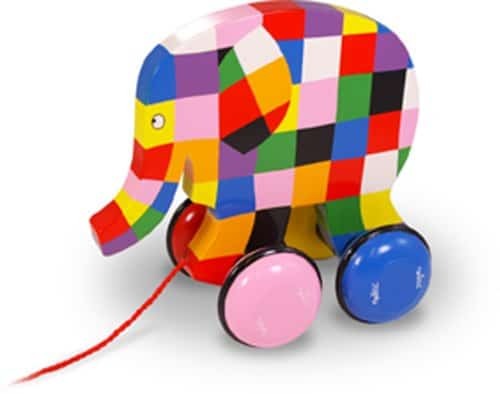 My favorites are the Elmer Pull Toy (I really really want one!) and the Elmer peg puzzle. 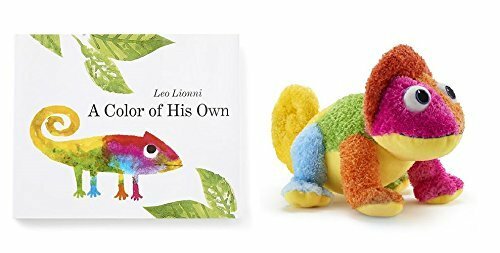 A Color of His Own is a beautiful book that tells the story of a chameleon searching for his own colors. You can buy the board and toy set here. There’s a reason this was a New York Time’s Bestseller and it’s definitely one you’ll fall in love with. 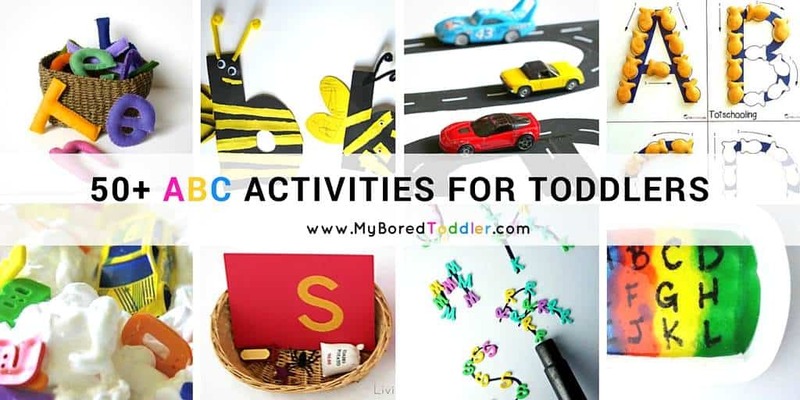 This is such an easy book to find toddler activities to pair up with – simply grab your favorite crayons (I try to use washable crayons like these ones, because, well, toddlers!). You can grab your copy here. 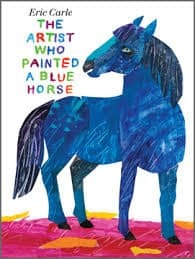 We always like to get out the paints after reading this book. 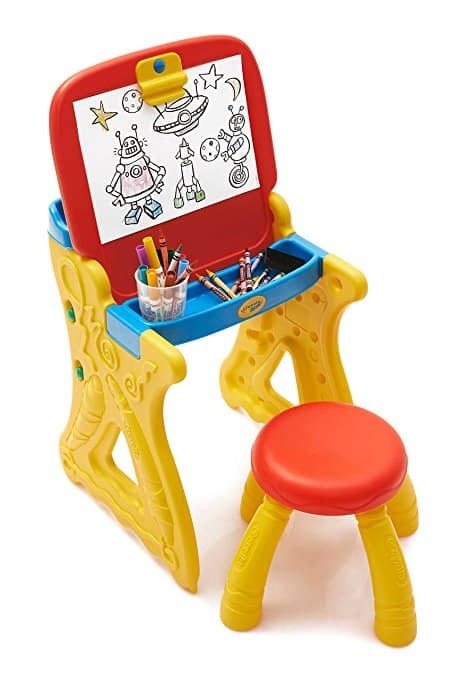 I like to use a large paintbrush and our toddler size easel for this and we act like ‘real’ artists! You can also subscribe to our weekly newsletter and follow us on Facebook, Twitter , Pinterest and Instagram. Some of these are our favorite books to read too! Great ideas, thanks.